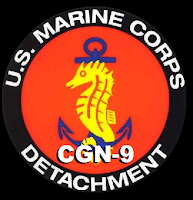 We are a group of former USS Long Beach (CGN-9) shipmates that have formed an association to preserve the honor and memories of serving aboard the "WORLD'S GREATEST CRUISER." 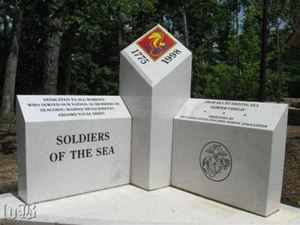 Each year, a reunion is held for all former shipmates of USS Long Beach. 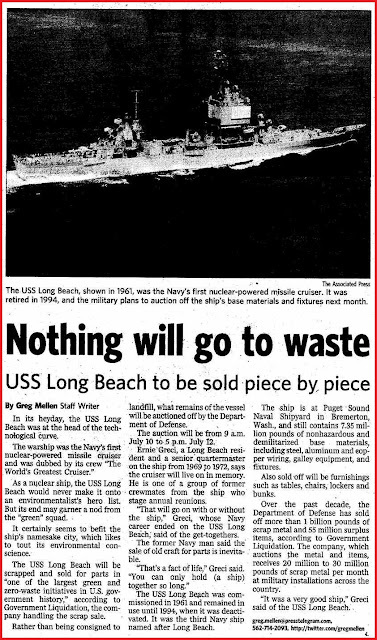 We the Reunion Association Committee, would like to extend a gratuitous invitation to you, the former hands of USS Long Beach, to attend this year's and future reunions so you too may enjoy reuniting with the other formers hands that were, and will always be... USS Long Beach! Our 21st Annual Reunion was held September 14 - 20, 2015 at the Wyndham Jacksonville Riverwalk, Jacksonville, FL. Our 22nd Annual Reunion will be held September 10 - 18, 2016 in Baton Rouge, La. 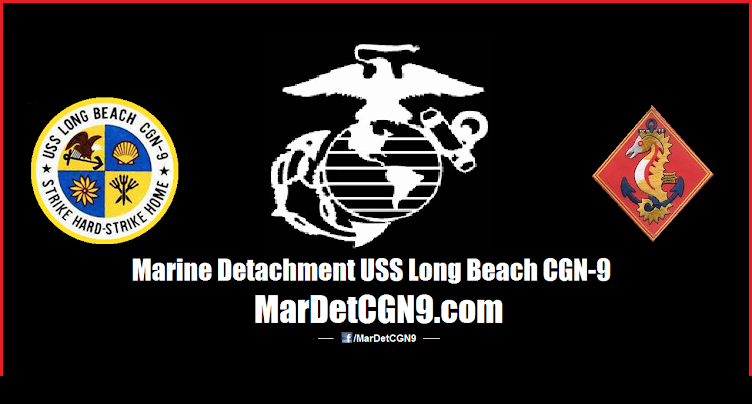 Hotel, booking and Reunion information will be posted on the USS Long Beach Association website as soon as it's available.